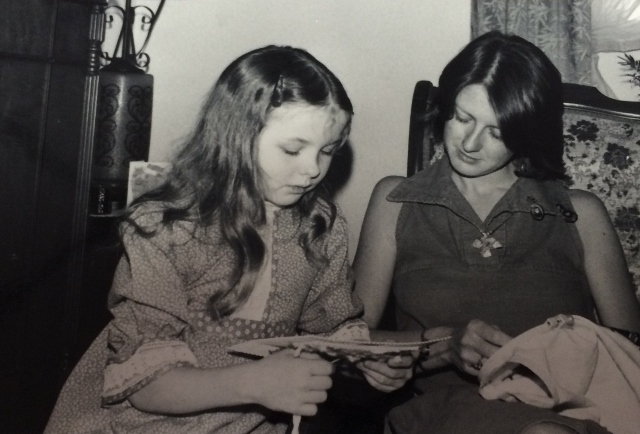 In 1975, Big Brothers Big Sisters of Westmoreland County was formed to provide services to children through mentoring relationships. 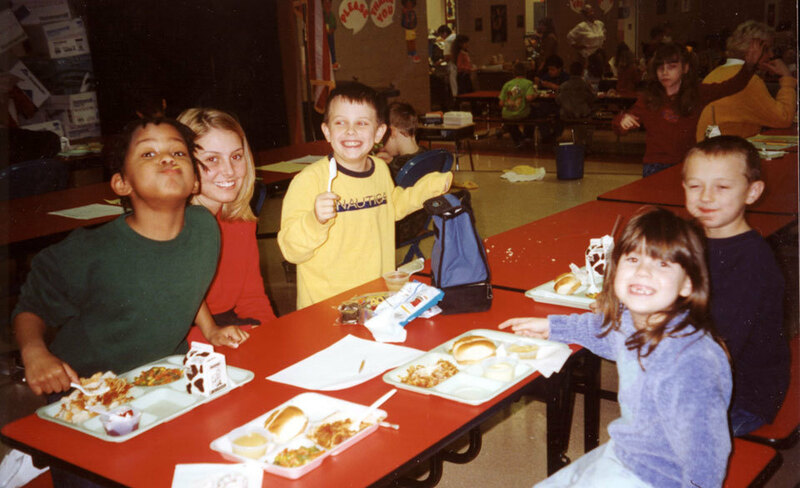 In 2001, services were expanded into Fayette County in an attempt to change the lives of additional children. 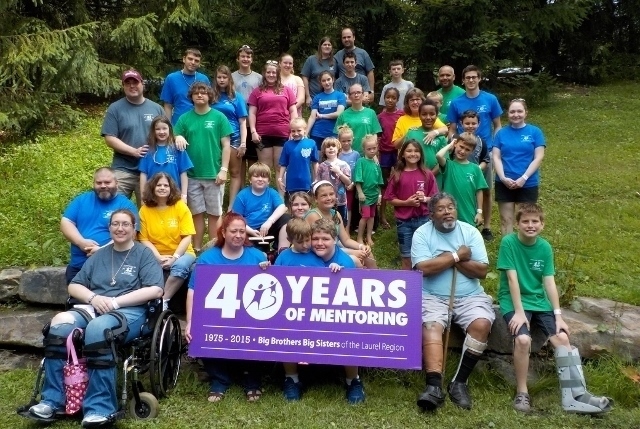 The agency’s name was then changed to Big Brothers Big Sisters of the Laurel Region (BBBSLR), and nearly 300 children per year now receive valuable, one-to-one mentoring services. The mission of BBBSLR is attained through unique programming options that are individualized for each child and volunteer. Staff take great care in matching together a child and volunteer with similar interests and hobbies. Thus, volunteers are encouraged to try to engage in meaningful conversations with the child and incorporate the child into their daily routine through free and low-cost activities they would normally do. The most important thing for a volunteer to remember is that you are a friend that child can count on, someone to share the little moments that can create big magic!